HONOLULU – Governor David Ige today announced his nomination to lead the Department of Land and Natural Resources and his choices for the Board of Education. The appointments are subject to confirmation by the Senate. Suzanne Case has been chosen to take the helm at the Department of L and and Natural Resources. She is a 28-year veteran of The Nature Conservancy and has served as its executive director since 2001. 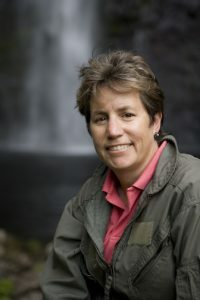 She oversees all operations of the Hawai‘i program including 16 preserves totaling 53,000 acres, working in native forest, coastal and marine conservation, directly and through partnerships on six main Hawaiian Islands. She also oversees the Palmyra Atoll nature preserve and research station in the Pacific. Case attended Waiakea-Kai Elementary School, Keaukaha Elementary School and Punahou School where she was the first female student body president. She graduated from Stanford University with a B.A. in History and received her law degree from Hastings College of the Law, University of California, San Francisco. “Suzanne shares my vision of wise stewardship of Hawai‘i’s public and conservation lands and waters, for excellence in government to make the most of our limited resources, and for collaboration and inclusion in carrying out the many responsibilities of the DLNR and the State of Hawai‘i for the benefit of all,” said Governor Ige. “I am truly humbled at the prospect of serving Hawai‘i as Chair of the Department of Land and Natural Resources and honored by the confidence Governor Ige expresses in me in putting my name forth as his nominee. I look forward to meeting with our senate leadership for their consideration of my confirmation,” said Suzanne Case. In announcing his nominations for the Board of Education, Governor Ige noted that the leadership and management of Hawai‘i’s public schools is the responsibility of the Board of Education and the Superintendent, who is appointed by the Board. He also said he believes teachers, the principal and staff at the school level play critical roles in a great education system, and they must be empowered to lead the education process from the place where learning takes place – the classroom. 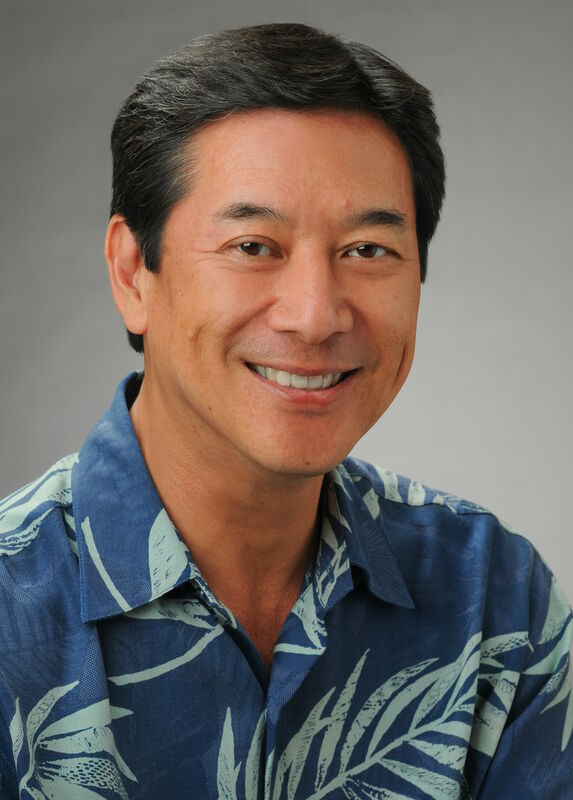 Lance A. Mizumoto has 25 years of experience with financial institutions in Hawai‘i. Currently he is the President and Chief Banking Officer of Central Pacific Bank where he oversees the organization-wide strategic direction and management of all lines of business, including commercial banking, commercial real estate, retail banking, residential mortgage, and wealth management. Prior to this he has served in various capacities of increasing responsibility at Central Pacific Bank, First Hawaiian Bank, Bank of Hawaii and International Savings and Loan. He serves on the Chamber of Commerce Board and is a member of the Board of Regents, Chaminade University. Hubert Minn has a rich history of service with the City and County of Honolulu and the state’s education system. Most recently, he was the deputy director at the city’s department of enterprise services where he was responsible for administering and providing overall direction, coordination, management and control of the functions and operations of the department. He was also the deputy director of the department of customer service. Within the department of education, he was a teacher, mentor and senior advisor. Elected to the Hawai‘i State Board of Education from 1974-1978 and 1978-1980, he served as the chairperson and held many other positions on the board. Maggie Cox is a retired teacher and principal with the Hawaii Department of Education and was elected to the state Board of Education for two terms. She was a high school science teacher, and following her days in the classroom, she was a vice principal and principal. She was first elected to the Board of Education in 2004 and served on various committees. She was also the Board member on the management negotiations team dealing with the Hawaii State Teachers Association and Hawaii Government Employees Association. She earned a B.A. from North Texas State University. “These nominees share my core beliefs and values,” said Governor Ige. “They will be open, collaborative and represent the best values of Hawai‘i in their Aloha for the students, teachers, principals and staff, and for each other. I am confident that under their leadership we will create a public school system of which we can all be truly proud,” he added.